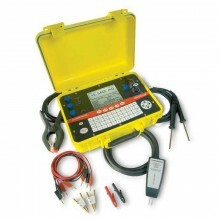 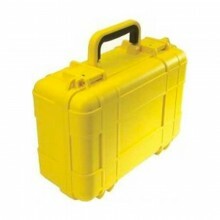 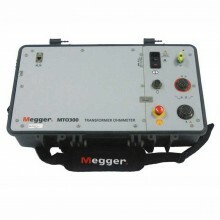 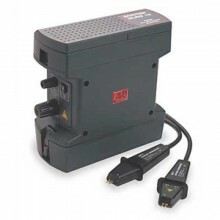 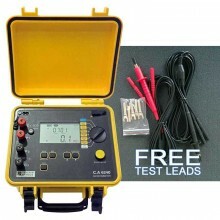 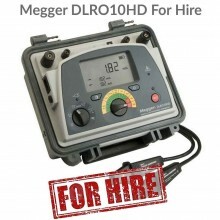 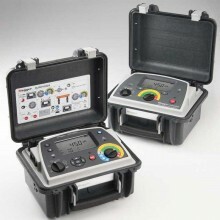 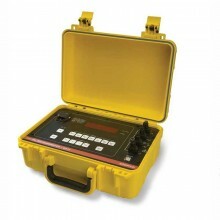 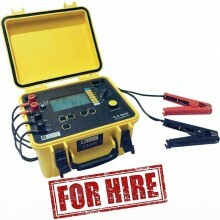 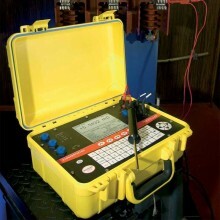 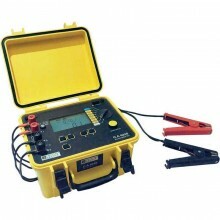 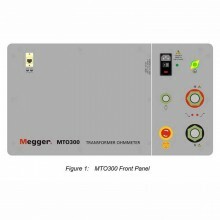 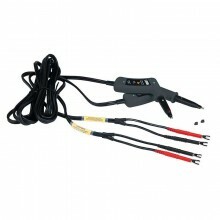 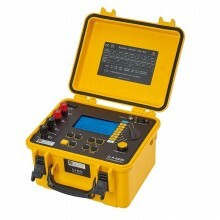 Includes: Cropico DO 5001 with RS232 interface, mains cord, handbook and DO5001 certificate of conformity. 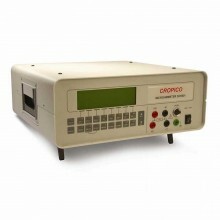 The Cropico DO5001 microhmmeter is a truly remarkable instrument and ideally suited for laboratory testing of samples, for production line testing, and with the addition of the interfaces RS232 / IEEE-488 or PLC, the DO5001 may be remotely controlled. 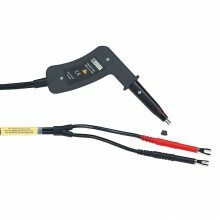 The DO5001 is a true four wire measuring instrument eliminating the need to compensate for lead resistance. 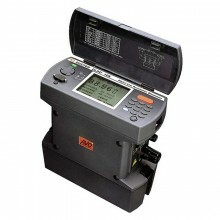 The measured value is displayed in large characters with decimal point and units kΩ, Ω, or mΩ. 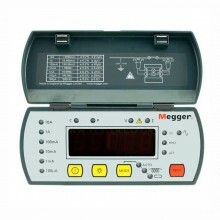 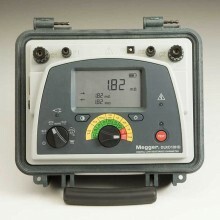 For maximum accuracy the measuring current may be automatically reversed and the average of measurement displayed. 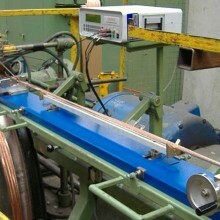 For measurements on unstable samples, a rolling average filter is available. 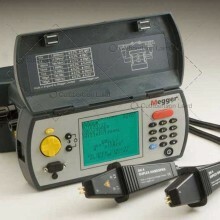 Automatic temperature compensation and Hi / Lo limit permits sorting of components with the minimum of fuss. 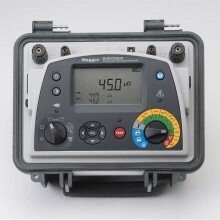 All these options are included in the basic unit as well as a data logging function which stores up to 4000 readings with date and time stamp. 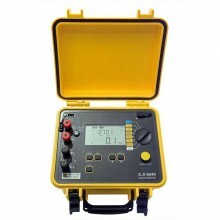 Statistical analysis of these values allows you to display the max / min /average values as well as peak to peak and standard deviation. 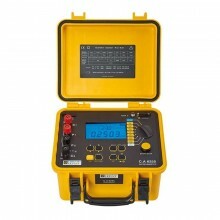 The Cropico DO5001 will even calculate cable lengths in ohms/metre. 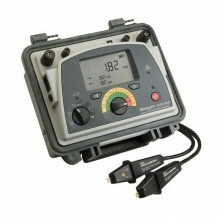 Mains / rechargeable battery operation. 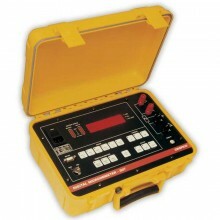 DO5001 warranty 12 month warranty subject to product registration with Seaward.